With a €1 starting stake and a potential €1 million jackpot, KeNow offers more opportunities to become a millionaire each week than any other lottery. A single line with 10 numbers means you have a possible jackpot of €100,000, however you can choose to multiply your stake to increase your potential winnings. 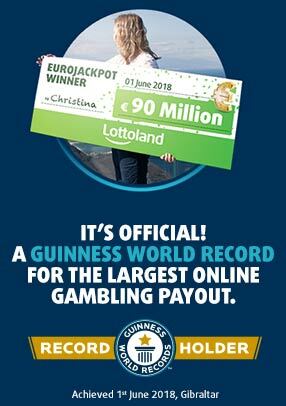 A 10x stake means you could win the big €1 million prize. The great thing about KeNow is the flexibility it offers. A single line bet costs just €1, and gives participants the chance to win up to €100,000. 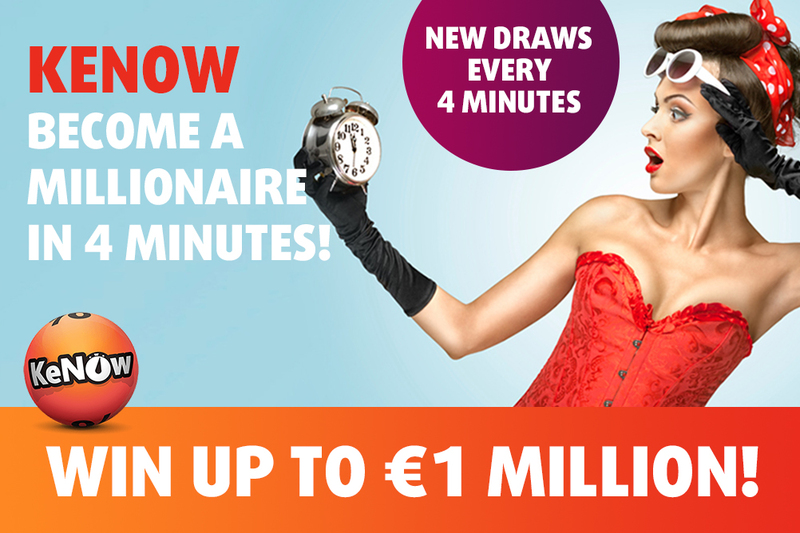 If you want to boost your chances, and your potential winnings, simply add additional lines for an extra €1 each time.